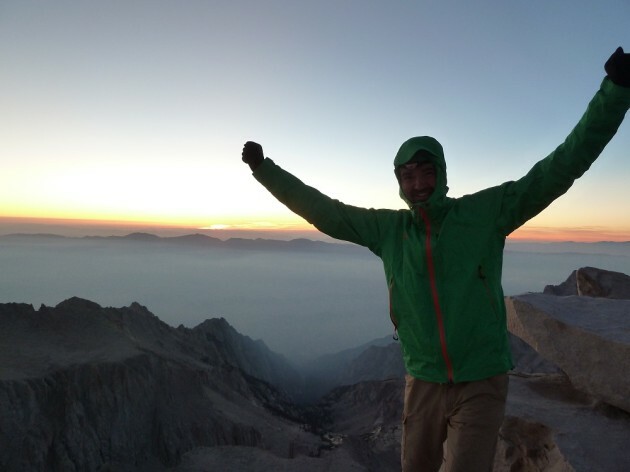 John Muir Trail ’13: I did it! 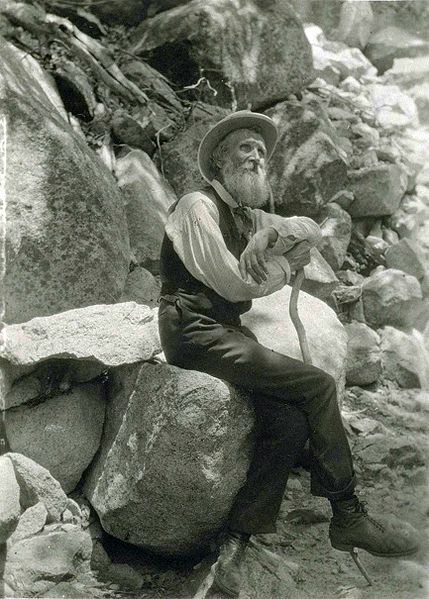 This is just a quick post to let everybody know, that I’ve successfully completed my thru-hike of the John Muir Trail in California. What an awesome adventure, it’s probably one of the coolest things I’ve ever done! The hike and the scenery have by far exceeded my expectations! I did not encounter any problems, was fortunate enough to have no injuries at all (not even blisters, chafing or a twisted ankle) and also all the gear held up well, nothing important was broken or lost. I’m really surprised everything went so smoothly! 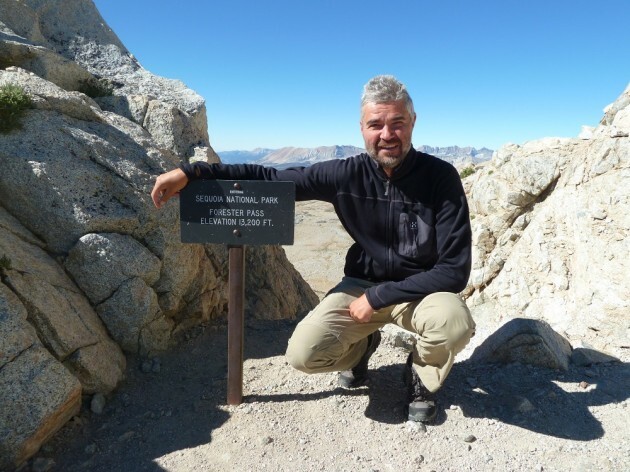 I started at Glacier Point above Yosemite Valley on 16th July at noon, summitted Mt. Whitney on 2nd August at 5:30 a.m. and exited at Whitney Portal on the same day around lunchtime. I hiked two days faster than I had originally planned. longest descent: ~2000 meters from Mt. Whitney down to the Portal, but it was worth it – a burger was waiting there! 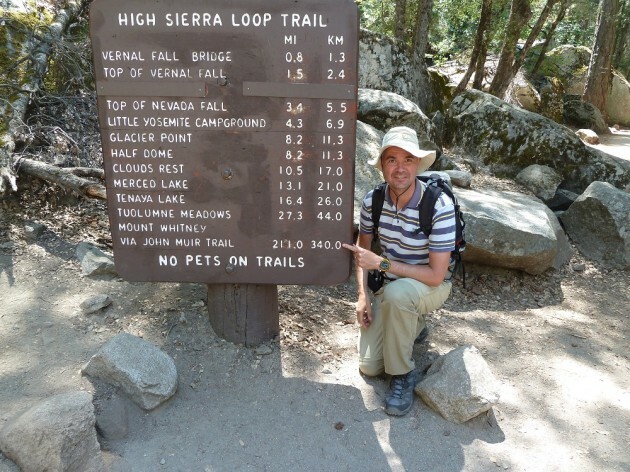 Thanks to all who I met on the trail who made this hike such a joyful experience, especially Kevin, Nick & Shenan, Rob & Peter & John, Frederick, Mark, Lars (and many more – I’m so bad at remembering names) and those at home who were tracking my progress and were „virtually“ hiking with me! It was a new and quite ‚interesting‘ experience not to be able to contact the outside world for about 10 days! Would I hike the JMT again? Yes! Not tomorrow, not next year, but someday – definitely! At the JMT trailhead in Yosemite – a loooong way to go! Update (2): In another post you will find a more detailed overview on my hike and in the meantime I’ve also completed writing a day-by-day trail journal. Must be said: Thanks to Lars for letting me use his computer and to McDonald’s Lone Pine for the free WiFi! JMT Day 19: Mount Whitney! Finally! 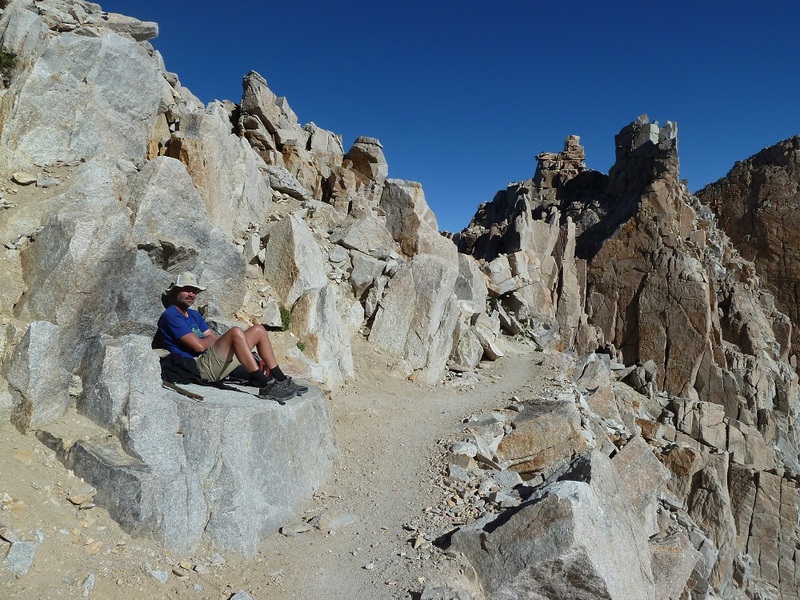 John Muir Trail ’13: Walk, Eat, Sleep. Repeat. wir freuen uns auf fotos & bericht ! Bin sehr gespannt auf die Fotos und auf einen genaueren Bericht der Tour. Um diese fantastischen Eindrücke bist du echt zu beneiden! Herzlichen Glückwunsch! Habe Deinen Blog schon länger verfolgt, da ich am 8. August selbst auf den JMT aufbreche. Habe gerade letzte Vorbereitungen in San Francisco erledigt. Zu lesen, dass alles glatt ging und Du eine einzigartige Zeit auf dem Trail hattest, ist inspirierend. Dir eine gute Heimreise und langes Anhalten Deiner Eindrücke. thank you for posting so nice pictures and for reporting about your trip in detail so that also people like me who will never experience such a trail themselves can share your experiences at least in a virtual manner. I’ve just read your report on day 1 and can hardly wait for the reports on the later days. BTW: Do you want me to hand you over the „ancient witch logbook“? If so, let me know when you are around. i can hardly await the day-by-day stories. you made a great hike, thumbs up!